Attention all you lovebirds! 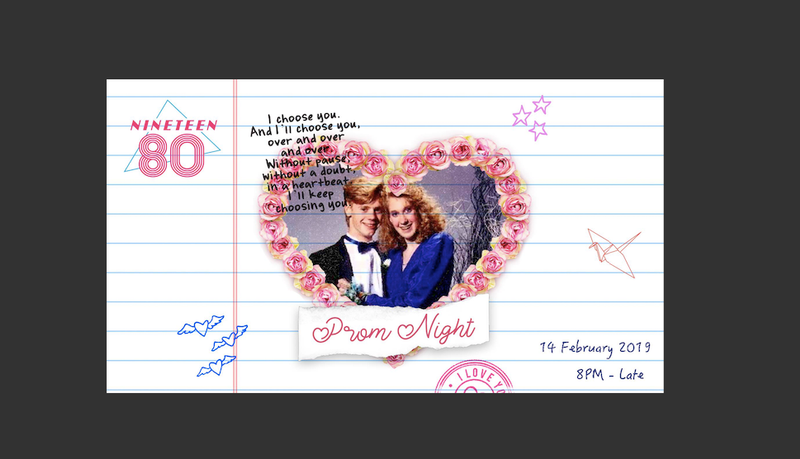 This Valentine’s Day, it’s a #throwback with their V-Day special, Prom Night. Slow dance the night away with ballads from the likes of Bryan Adams, Whitney Houston, Air Supply and more, and enjoy special Valentine’s Day drink offers available throughout the night. Pucker up!